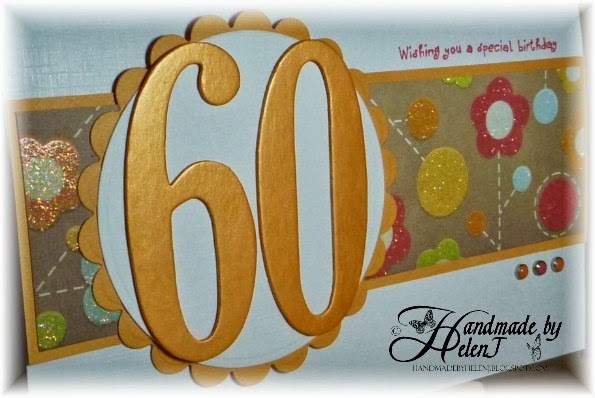 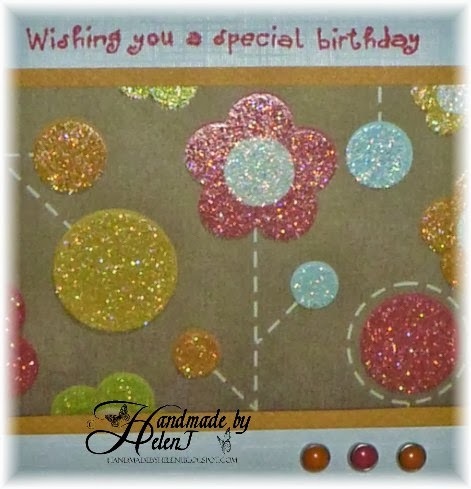 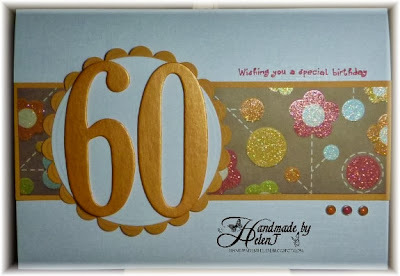 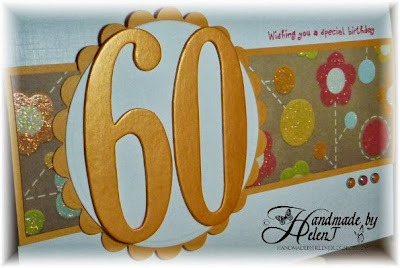 Handmade by Helen J: Swinging 60! My sister-in-law turned 60 the other week. 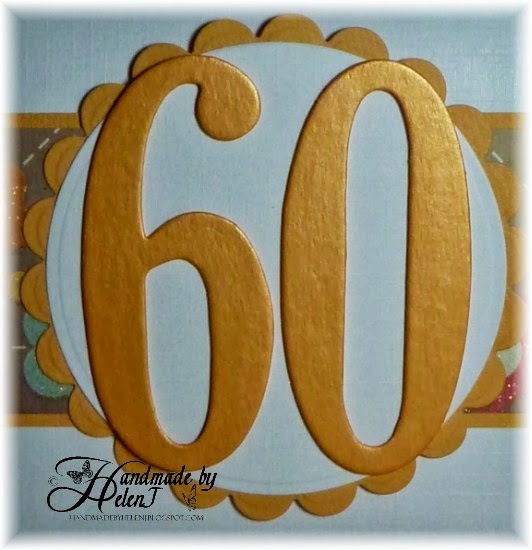 Despite looking 10 years younger than her age, she absolutely hates anybody reminding her how old she is so of course I couldn't resist putting huge, shiny numbers on the card! The brads were another happy accident. 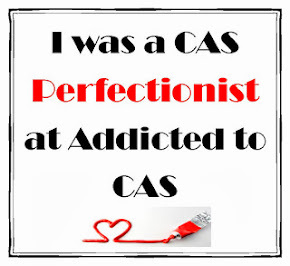 I don't know the make of them but they were also a perfect match.